Researchers at Arizona State University have discovered that the bacteria that causes Legionnaires’ disease can live in some brands of windshield washer fluid and grow in motor vehicle reservoirs that contain it. Legionnaires’ disease is a form of pneumonia caused by the Legionella bacteria. 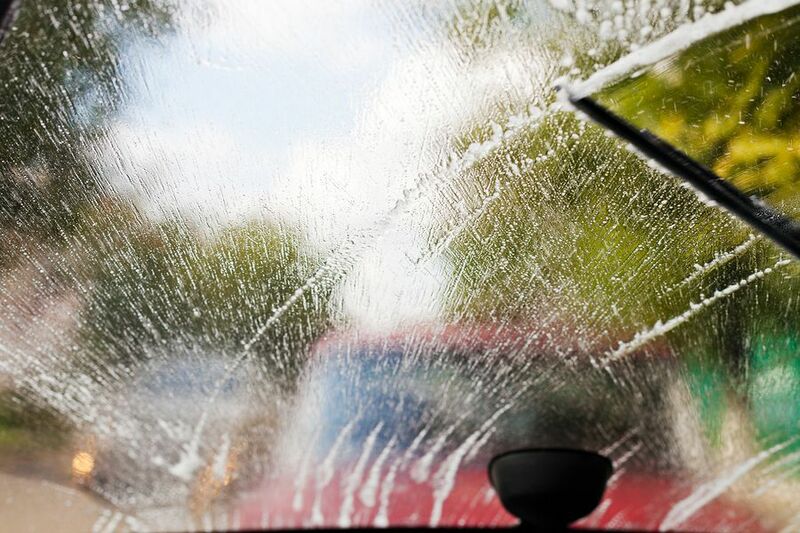 You may be exposed to this disease when pouring the fluid into the reservoir or after spraying your windshield while sitting inside the vehicle. The team of researchers tested five different brands of washer fluids, all taken from school buses. In Arizona, there is no need to add methanol, an alcohol used as a de-icer, to the washing fluid. Methanol is known to slow or decrease the growth of bacteria and so without it, the bacteria is able to thrive in the windshield washer fluid. Did you suffer an on-the-job infection? Otto Schwake, a doctoral student who conducted this research, said he believes Legionella bacteria is under-diagnosed as the cause of pneumonia in the United States. A previous study in Britain declared that windshield washer fluid causes nearly 20 percent of Legionnaires’ disease cases that were not due to sufferers being in a hospital environment or who were victims of an outbreak. Other potential sources of Legionella bacteria are misters, fountains, nebulizers, and hospital equipment that create fine water droplets. Those at risk of exposure include all drivers, but especially those that find themselves behind the wheel for extended periods of time such as public transportation workers and bus drivers. If you or someone you know has been injured or has developed an illness after being exposed to harmful substances, you may want to contact a local Morris County personal injury attorney. If your injury or illness is a result of your job, you may be entitled to workers compensation benefits. We invite you to come in for a free consultation with Manfred F. Ricciardelli, Jr. to discuss your case. Contact us today at (973) 285-1100.